I’ve made lots of progress on my newest quilt. I usually work on it late in the evening….10pm to midnight. I try to get a little bit done every night. 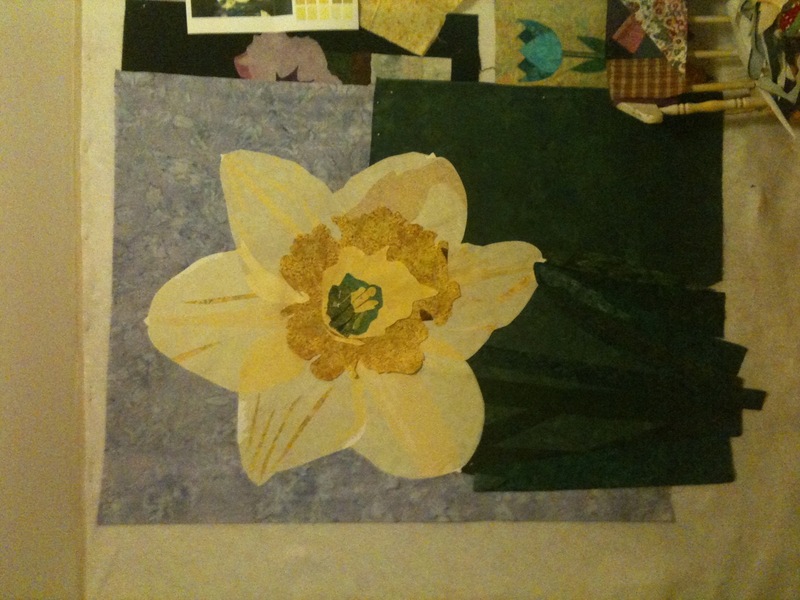 The challenge is finding yellow fabrics….there are not a lot out there.